Sure, when it comes to one-of-a-kind mega-home properties, the sky might very well be the limit for price; but being overly aggressive in establishing an asking price for your home can have serious consequences that could prevent you from reaching top dollar. Obviously, you want to leave room to negotiate, but hoping to find that one buyer who will pay your unrealistic price is a risky proposition. In the past, “testing the market” to see what offers you might get had no real downside. But with the advent of ubiquitous real-estate websites that offer listed property information to the general public, you can no longer afford to just let your property sit there and wait to see what happens. 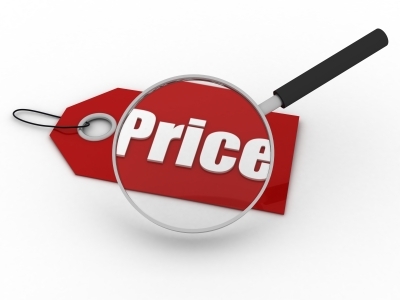 As time passes, buyers perceive unsold property as stale, which will not help you maximize your selling price. If you want to test the market, just reach out to the brokerage community in your area. They’ll help you get a read on how fast properties are selling and at what price. 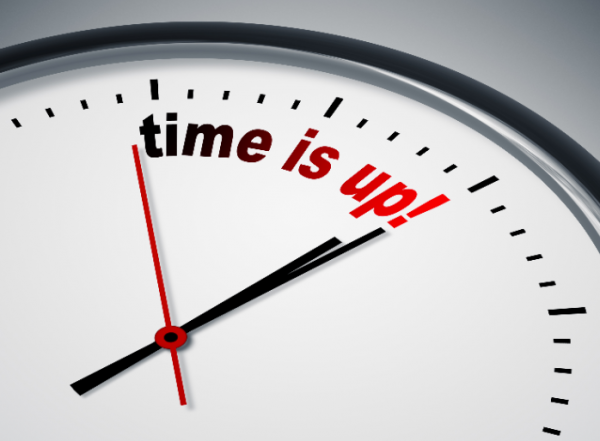 Don’t list your property outright, though, because once you do, the clock starts ticking. 2. More importantly, to convey to the seller that you are a serious buyer. 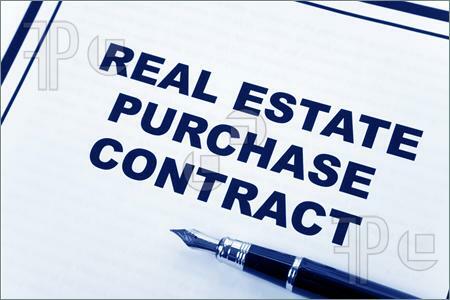 When submitting the offer, make sure to include a bank pre-approval letter, if you have one, and your attorney’s name and contact information Or Proof of funds if paying cash (Yes a Letter from your Bank or financial advisor will suffice) The more detail you provide, the more serious your offer appears, especially if other players are also bidding on the property. A buyer who appears able and willing to close the deal is often more attractive to a motivated seller than a buyer who’s offering a higher price. Oftentimes when you submit an offer, the property owner or his broker will try to maximize the selling price by showing it to other potential buyers. The hope is to create a bidding war, which is great for the seller but definitely disadvantageous to you. A good way to protect against this is to mark the offer with an expiration date. (Our State Arizona Real Estate Purchase Contract does have this in the form). Clearly state in your letter that “the offer is in effect for the next 36 hours,” or words to that effect. Again, such language conveys your seriousness and limits the seller’s ability to shop your offer. Does Your Home Pass The Smell Test? I’ve shown more property in my career than I’d care to recollect, and I can say with certainty that first impressions matter. How a prospective buyer feels – and what she smells – when entering a property is critical to an eventual sale. Sellers must understand that an unpleasant or stale odor will lead to difficulty finding a buyer. If a potential buyer walks into your home and the scent is even slightly offensive, you have just created an obstacle that’s hard to overcome. Seems like common sense, right? Yet smell is the factor most commonly overlooked by sellers, who might not even realize they have a problem –especially if they live in the property. Whether you use an air freshener or brew a pot of coffee right before a showing, please make sure your home is odor-free. If you do that, then you’ve already gone a long way toward selling your home. Real Estate buying or selling is a fun process with highs and lows don’t let it get to you. Sellers – Not every person who walks through your home will like it or even love it. They might say things that will offend you and or even make a low ball offer. Also Sellers remember try to stop being attached to your home if you are selling, it will no longer be yours, so begin to let it go. Buyers – Don’t make a low ball offer just to make one, if you love the home, look at the comparables, and make your offer accordingly. The worst thing you truly want to do is offend the seller who might not want to negotiate with you at all because of the offer. If you find your dream home do not let it pass up by making a low ball offer or wanting to look around. The worst is finding your dream home and not knowing it till someone else comes along and buys it under you. You do not want to be looking for an exact similar home because in the High end luxury real estate market there truly is none similar to each other. Complete the form and Lavish Pad Boutique will contact you shortly!